Webstep is focusing on making the cloud journey even easier for its customers. Starting this month, Webstep is expanding its relationship with Amazon Web Services can offer customers single Amazon Web Services invoices according to Norwegian invoicing standards and e-invoicing (EHF). “Webstep has a transparent model on pricing and is using the public price-list from Amazon Web Services (AWS). This means customers will not pay any extra when being invoiced for their AWS usage via Webstep. 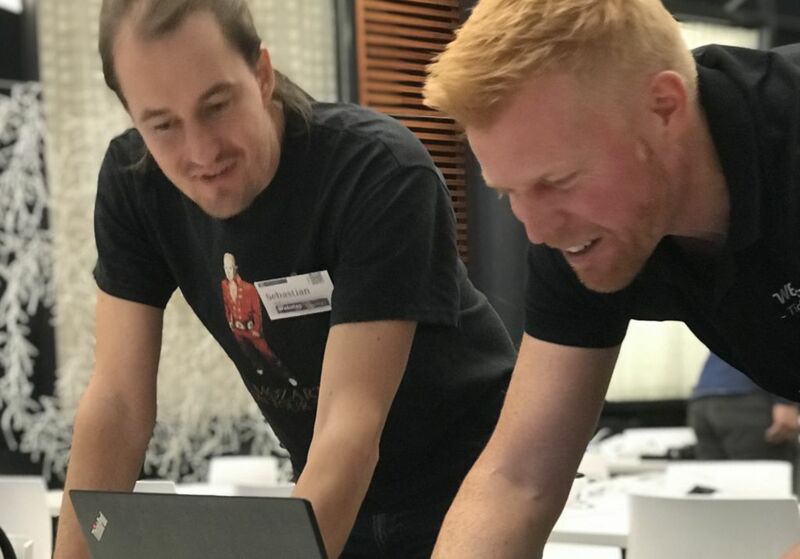 In addition, customers will get easy access to AWS consultants in Norway, whether it is for business or technical needs,” says Arne Solheim, manager of Webstep Cloud Services CoE. This offering comes on top of Websteps broad service offerings around Cloud and digitalization. Webstep is already in the process of signing up the first customer on this concept, based on a new frame agreement with a national Public Sector entity on delivering AWS cloud services. “We have had several requests for this and want to help our customers on their journey towards the Cloud. 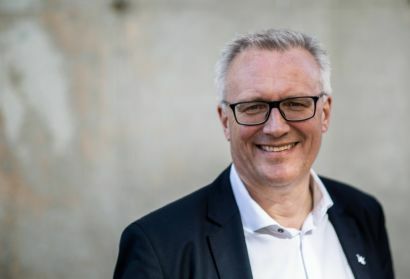 Some customers have a hard requirement to get an EHF-invoice or an invoice rather than using a credit card, or they want to get an invoice in Norwegian Kroner from a Norwegian company,” Solheim says. Customers can now get a single invoice form Webstep for all their AWS-usage, stated in Norwegian Kroner and payable to a Norwegian bank account, avoiding the use of a credit card and the corresponding manual work related to accounting. Many customers are looking into what value the use of AWS can give, and Webstep is offering this based on customer feedback and market demand. 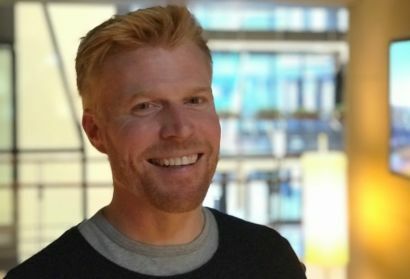 “We have had several requests for this and want to help our customers on their journey towards the Cloud”, says Arne Solheim, manager of Webstep Cloud Services CoE. To the left Webstep colleague Sebastian Roll.